There are many reasons why Mercedes have started the season so well – and been so successful since 2014. Firstly, Lewis Hamilton himself. He’s the best driver in the current field, and maybe the best Formula 1 driver ever. In China, the Ferrari drivers had nothing to offer the fight at the front. In Bahrain, Hamilton’s team-mate Valtteri Bottas couldn’t offer anything against Ferrari. But Hamilton drove the wheels off his Mercedes at Sakhir. While Ferrari’s Charles Leclerc dominated, Hamilton got ahead of Sebastian Vettel twice, and the second time pressured his rival into a spin which subsequently allowed Bottas to beat the German as well. But one-twos aren’t the work of only one driver. Bottas has raised his game this year. 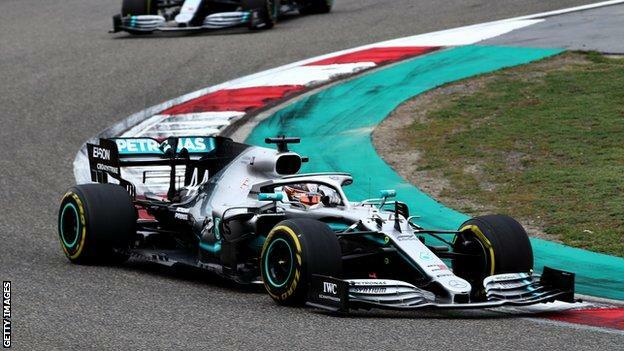 He won in Australia, with a strong drive after beating Hamilton off the line, and had he still been driving as he did in the second half of 2018, the Finn would not have finished second in China. Vettel is now 29 points behind Hamilton, with Leclerc one further behind, but aside from Vettel’s spin in Bahrain, the Ferrari drivers haven’t done a lot wrong this season so far; they just haven’t had the best car in two of the three races. In the one they did, Vettel spun and Leclerc’s engine denied him a maiden win. Ferrari deny they have cooling problems, but reliability has already cost them a victory and poses question marks that Mercedes don’t have, having had perfect reliability thus far. Leaving it too late to go out is a basic error, one also made by Red Bull and Haas, whose cars all missed out on a lap at the end. The fact three teams did this shows these things can happen. But that’s not an excuse. Ferrari aren’t competing with Haas or even really with Red Bull. Mercedes are the ones to beat, and as usual they were in complete control of the situation from the moment the drivers left the pits. In Melbourne, Vettel pitted too early and too far back from Hamilton to have a chance to undercut him in the pit stops. 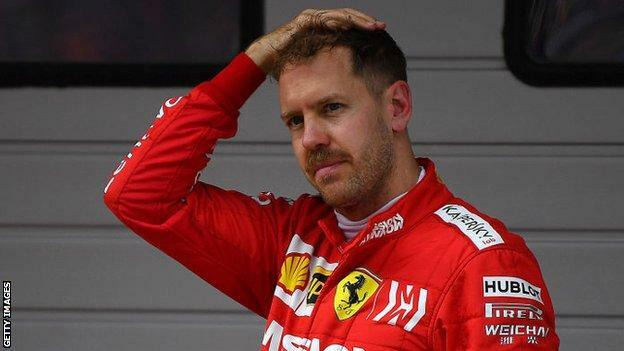 In the end, it cost him a place to Red Bull’s Max Verstappen and would likely have also put him behind Leclerc if Ferrari had not used team orders to keep him ahead. Then there’s the strategy of fastest lap in the race. In 2019 that is worth a point, yet Ferrari haven’t gone for it when they’ve had the chance to. Team orders – and the controversy that surrounds it – is another problem that Mercedes haven’t given themselves yet. The reason Ferrari have got themselves in this tangle so early on is largely because of how they’ve handled it publicly. That is because Leclerc’s pace is too good. He’s been very close to Vettel in two of the races and considerably quicker than him in the other. It’s a nice problem to have, but a real, serious problem if it’s not handled in the right way. Ferrari’s decision in Melbourne was understandable. 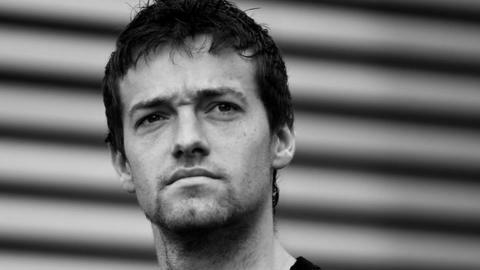 It was their fault that Vettel was struggling at the end of the race, and he had been the lead driver throughout the weekend. For him to hold position ahead of Leclerc on a track that is hard to overtake on is understandable. I also agreed with their more controversial decision to swap their drivers’ positions in China. I believe Vettel had a marginal pace advantage throughout the weekend, including in the race. In isolation, the China situation is normal in F1. A team has a quicker driver behind, the lead car is dropping back from the cars ahead – albeit slightly in Leclerc’s case in China – and they swap the positions in the interests of the team. It happens all the time throughout the season and up and down the grid. Sometimes, if that lead driver can’t make the progress expected, the positions are swapped back in the interest of fairness. On the radio, Ferrari were clearly unsure what to do once Vettel showed he, too, couldn’t match the Mercedes. But ultimately they didn’t swap back, and once Verstappen pitted early, they never had the chance again. Clearly, Vettel is deemed the lead driver at Ferrari. So if he is outperformed by Leclerc – as he was in Bahrain – there will be questions. If he then has team orders to beat his team-mate, there will be even more questions and very uncomfortable ones as well, as he clearly recognised in China. It potentially explains his overdriving once ahead of Leclerc. Two lock-ups in three laps cost him a lot of time and meant he couldn’t eke out a gap to Leclerc as his other laps had done. Ironically, right now, with the intention of helping Vettel’s chances and lightening the load on him, Ferrari may actually be amplifying the pressure on their lead driver. That is what Mercedes did last year, when Bottas became number two to help Hamilton’s chances later in the season. But one thing they have never been is complacent. 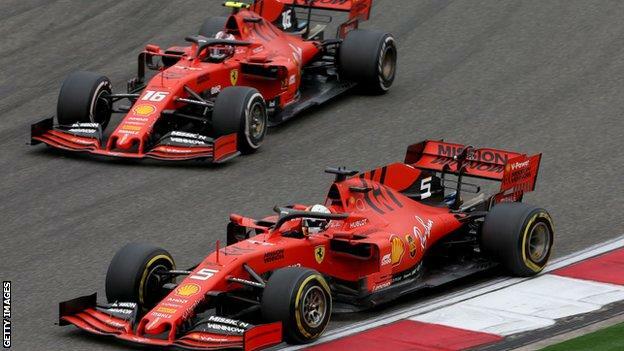 Ferrari’s Bahrain form shows they can be a threat. They need more of that coming up, and the next race in Azerbaijan is on a circuit closer in characteristics to Bahrain than China. There’s a long way to go, but it would take a brave man to bet against the silver arrows right now.